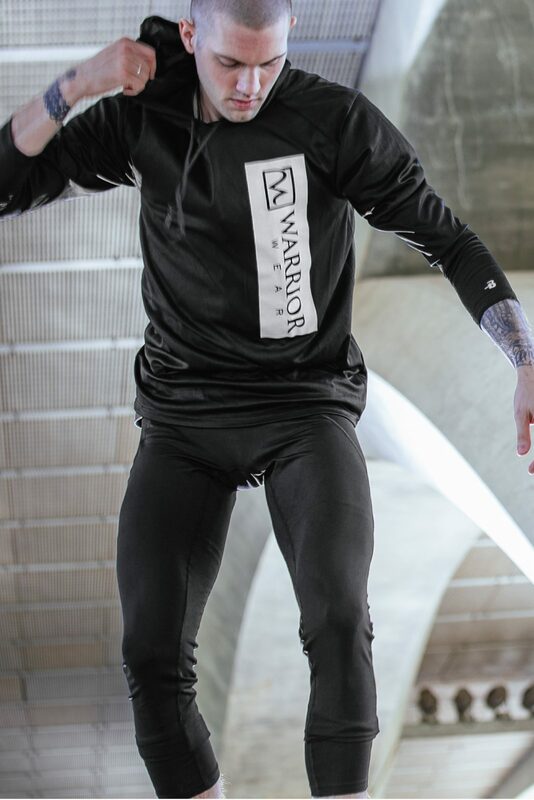 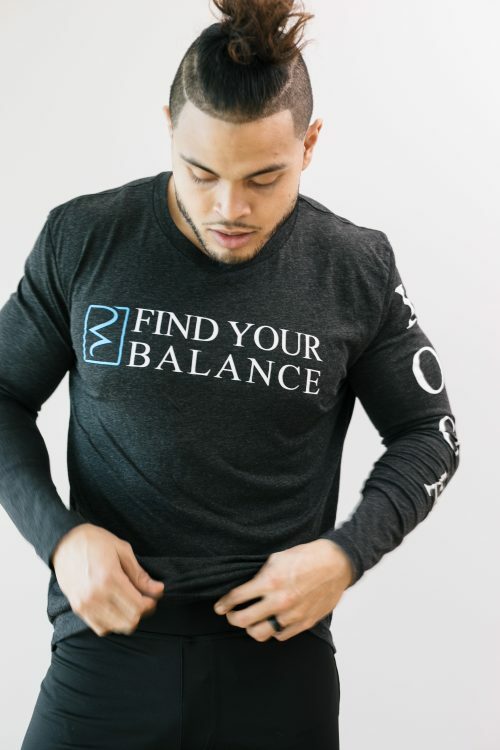 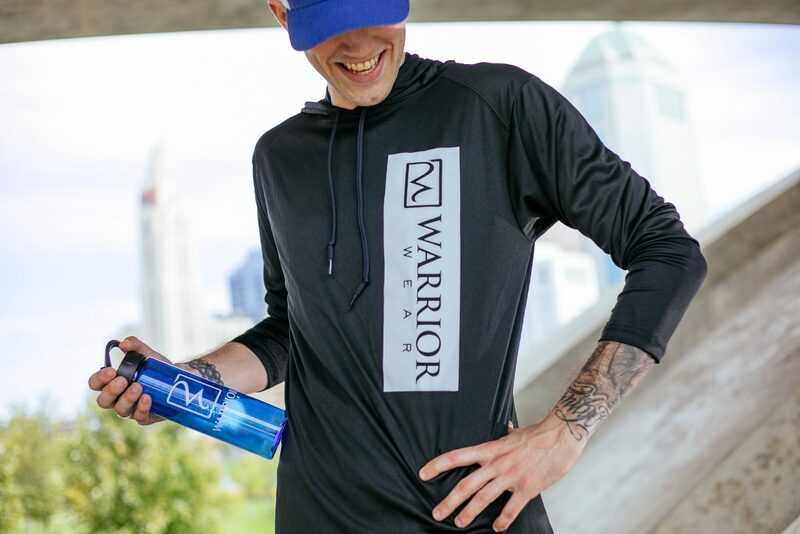 Move freely through postures and stay warm in the street with our lightweight synthetic performance long sleeve hooded t-shirt. 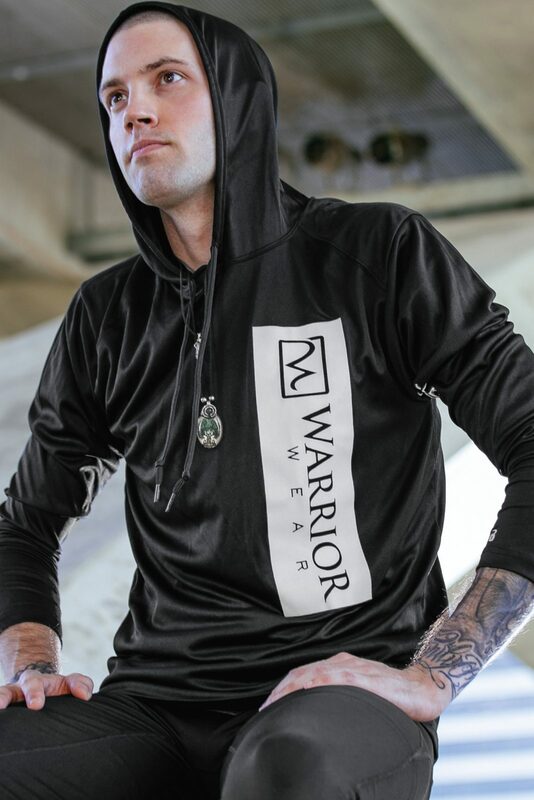 With its modern design and loose cut, this durably stitched piece is sure to become a staple in your collection. 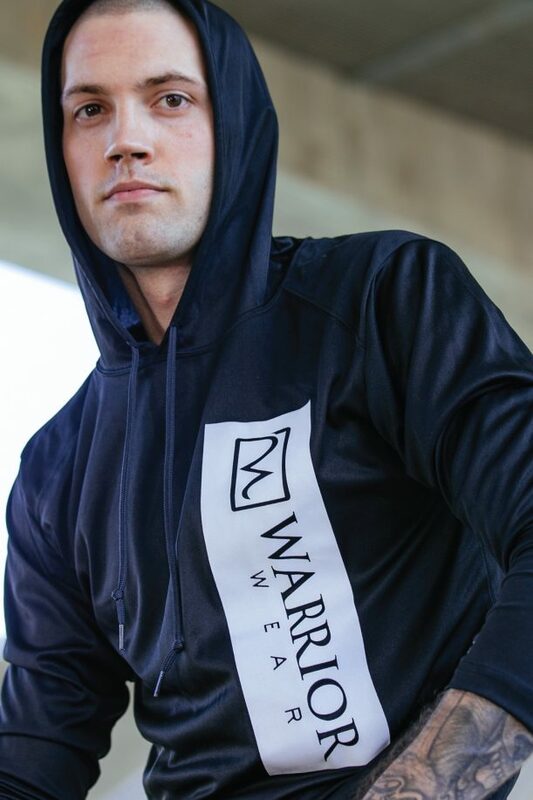 Our long sleeve performance hoodie is vertically branded to make a statement and is well suited for transitional temperatures as well as layering in the cold.